nj arts maven: Toy Donations Needed! Spread holiday cheer this year, and help the Morris County Park Police continue a special holiday tradition. 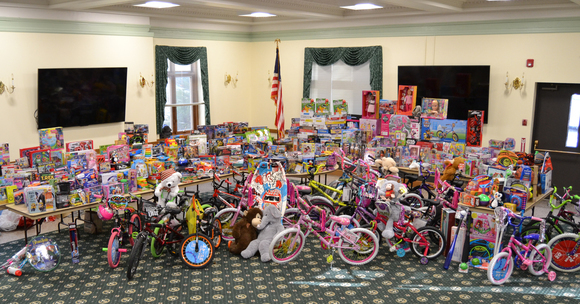 Over the past 14 years, the Sergeant Tim Albine Memorial Toy Drive has donated thousands of toys to ill and needy children in local hospitals and shelters, all thanks to the community.